Jeff Lanza, was head of operations security for the Kansas City FBI and a graduate of the world-renowned John E Reid School of Interviewing and Interrogation. He is a certified FBI instructor and has trained numerous government agencies and corporate clients on how to interpret and project body language for more effective interpersonal communication. In addition to his latest book on the topic of cyber security, Jeff authored speeches for the FBI executives and has been published in the Kansas City Star, Ingram’s Magazine and on the FBI National Web site. Jeff was recruited by the FBI from Xerox Corporation, where he was a Computer Systems Analyst. He has an undergraduate degree in Criminal Justice from the University of New Haven, CT and a Masters Degree in Business Administration from the University of Texas. 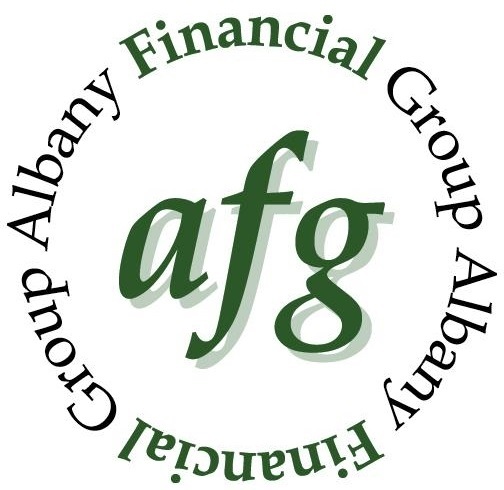 Recently, he shared tips with Albany Financial Group clients and advisors for preventing identity theft and cybercrime. Here are his key prevention tips. Private Advisor Group, Albany Financial Group and LPL Financial are not affiliated with Jeff Lanza.